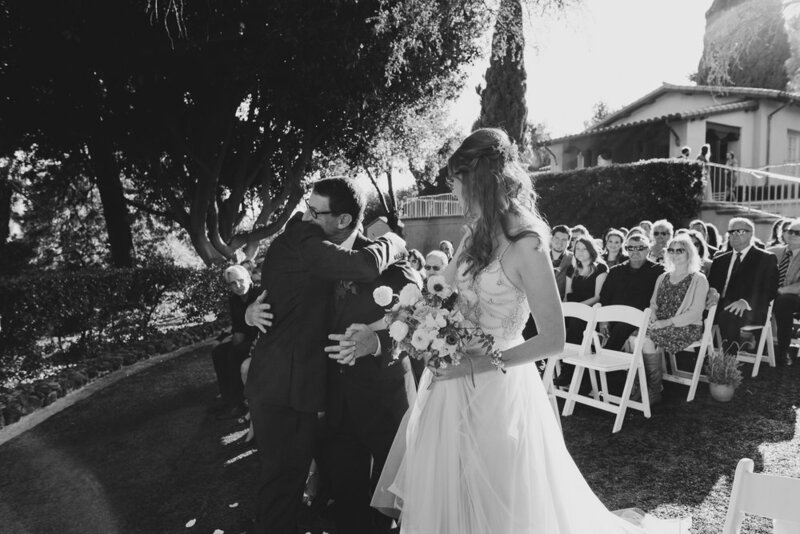 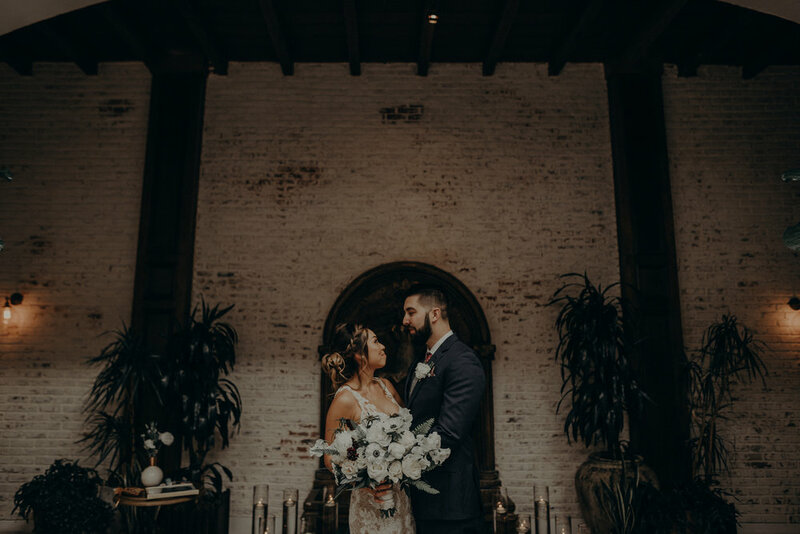 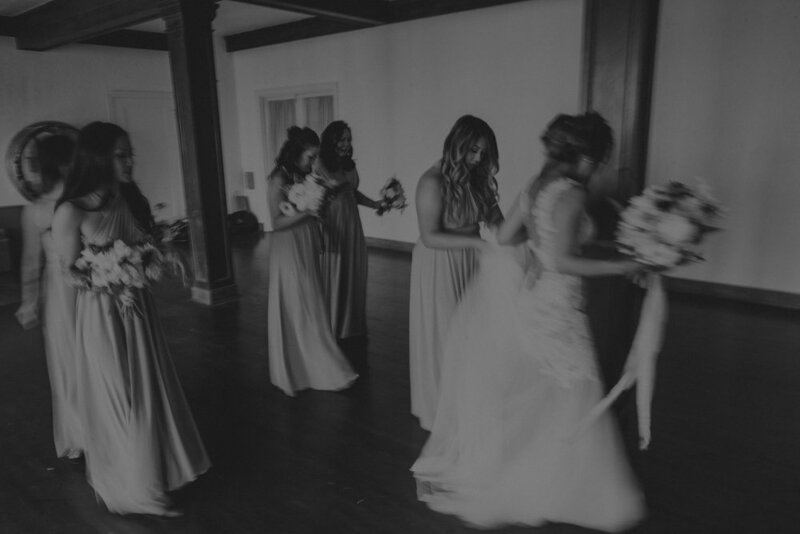 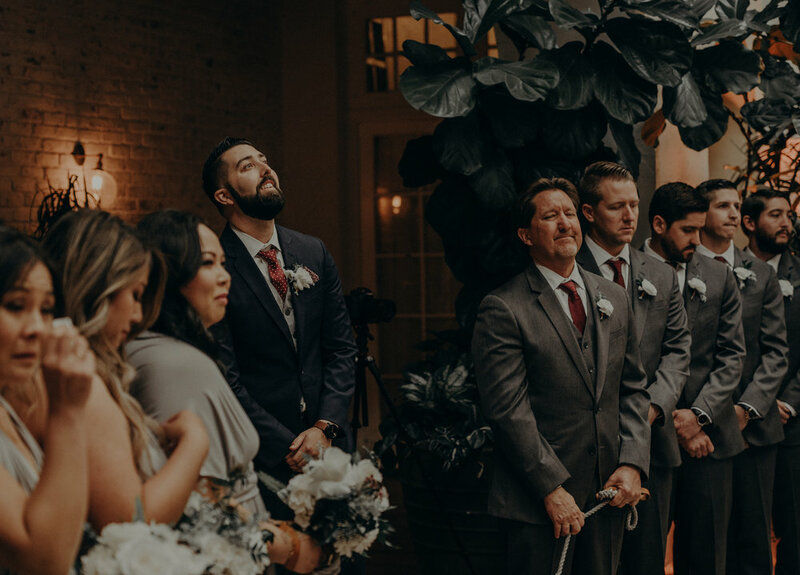 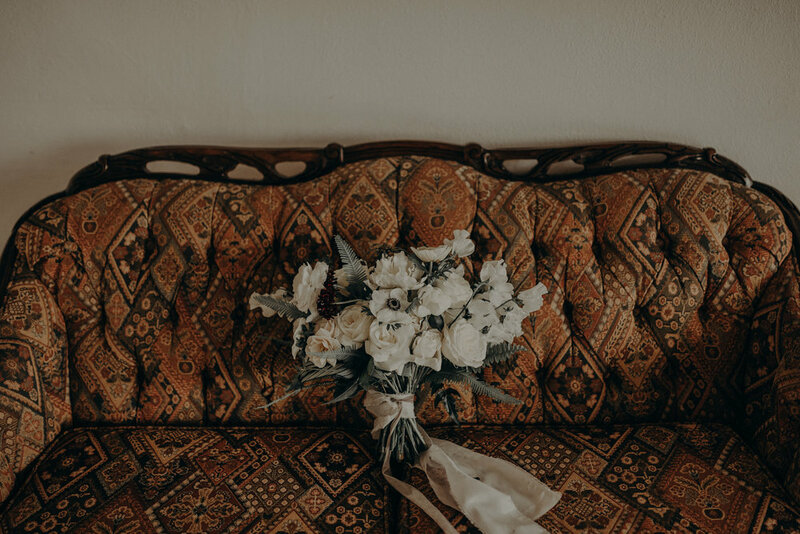 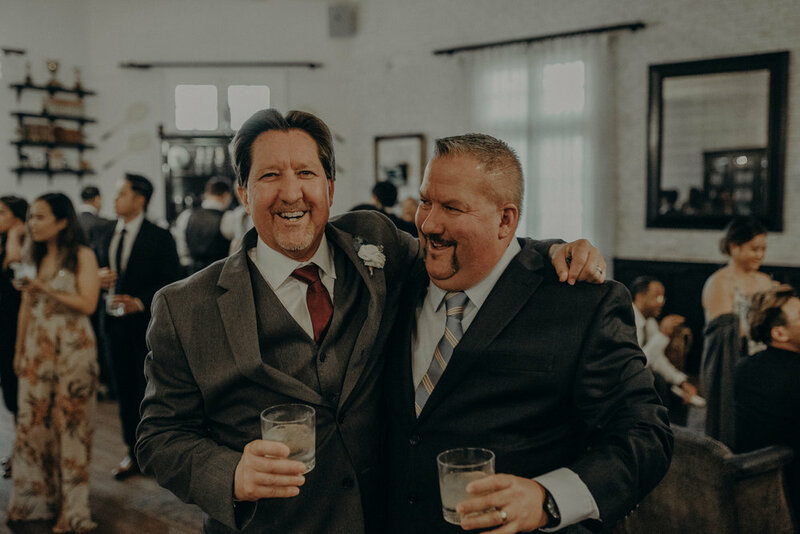 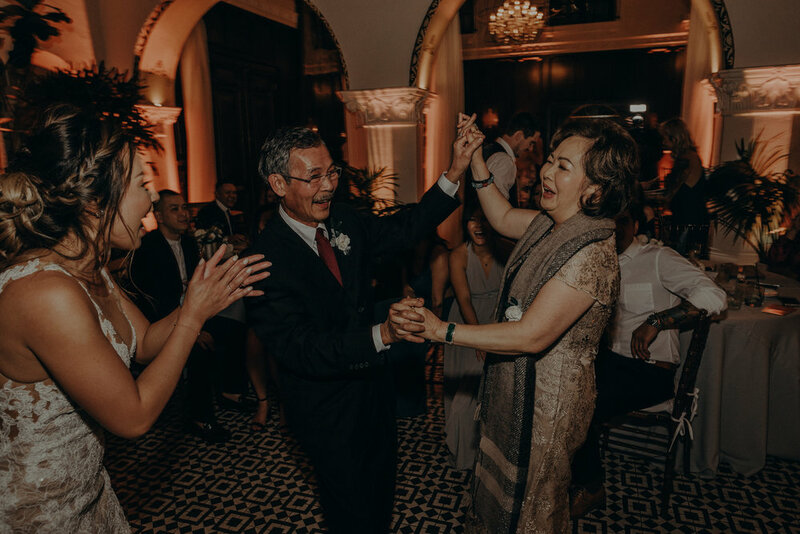 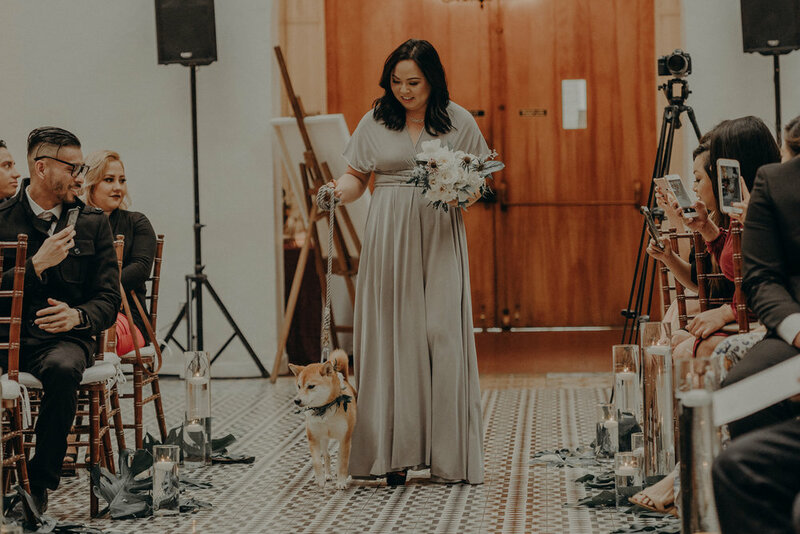 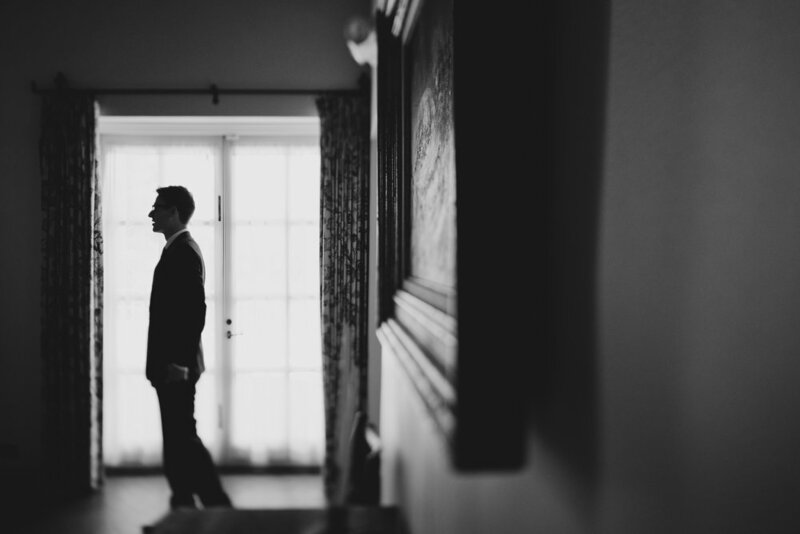 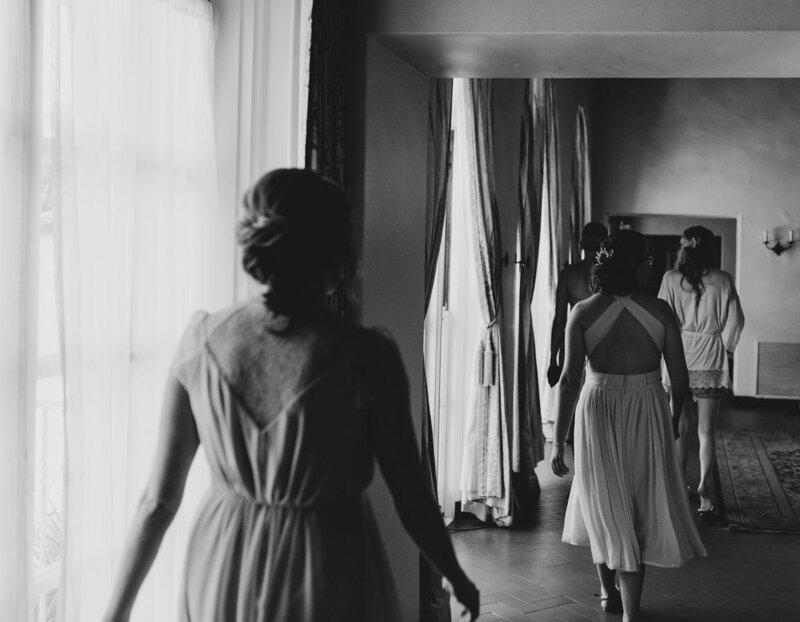 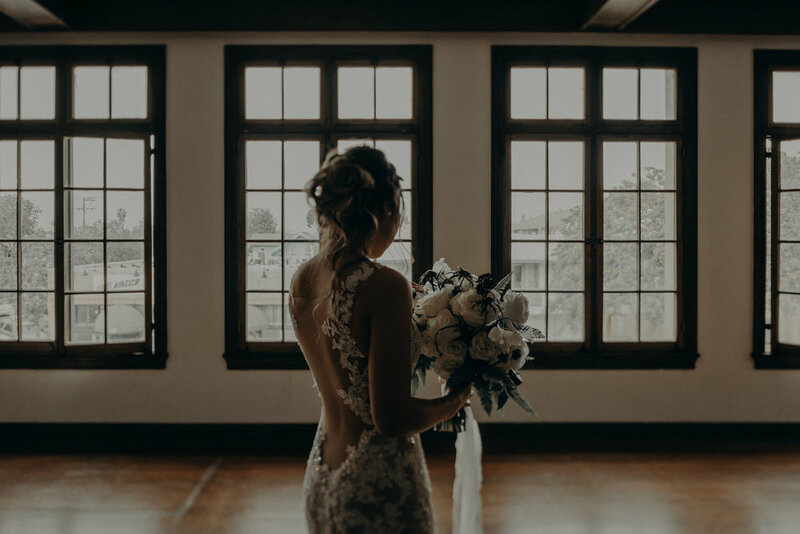 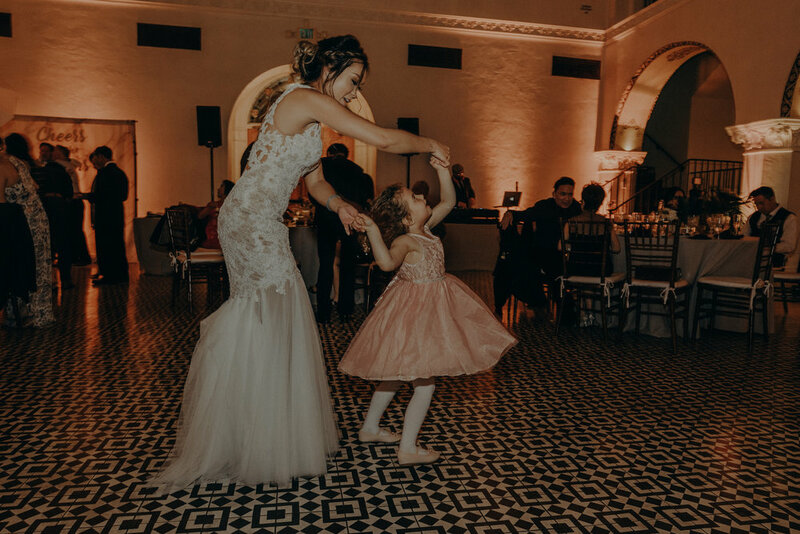 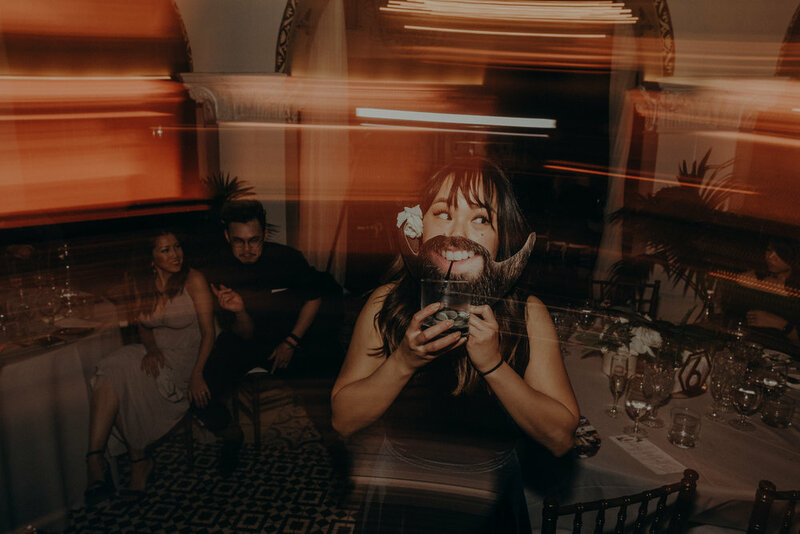 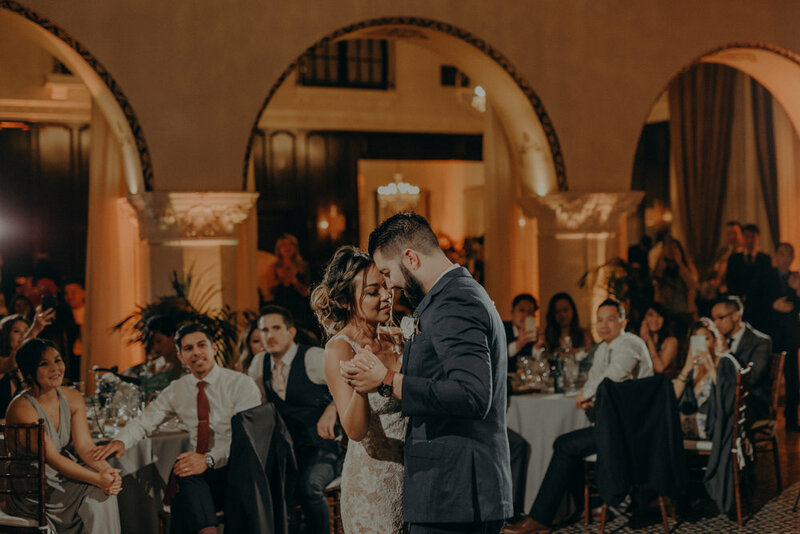 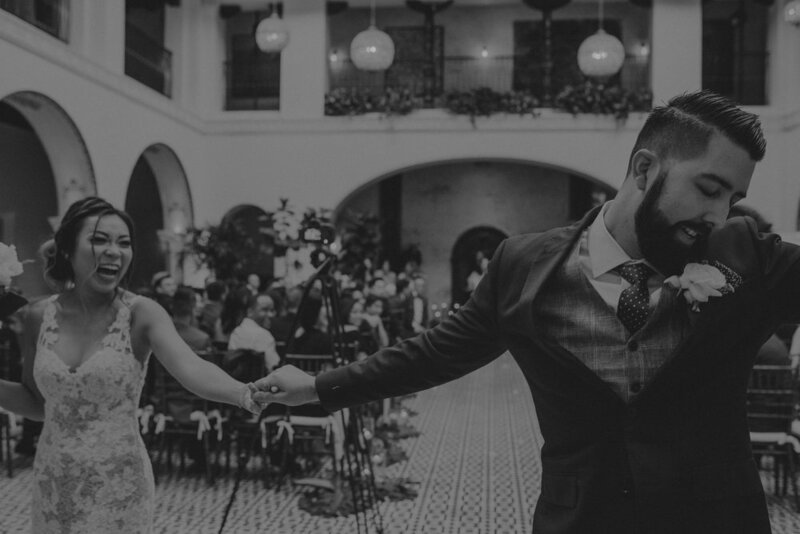 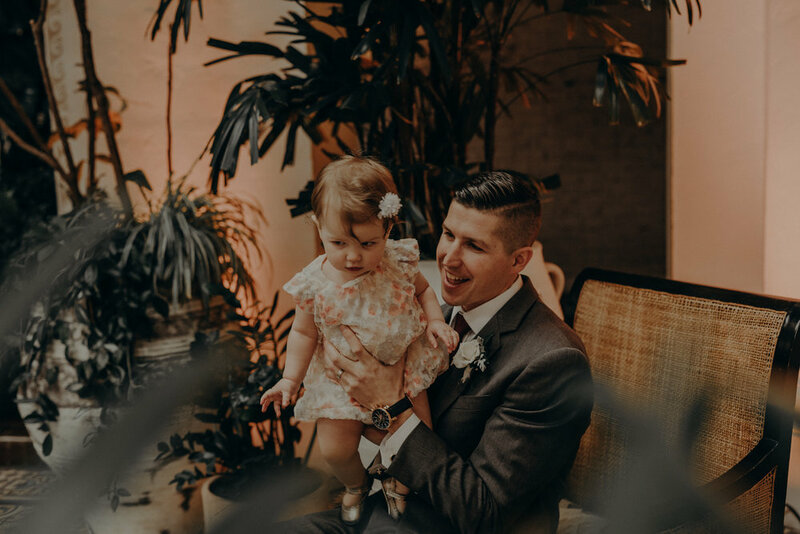 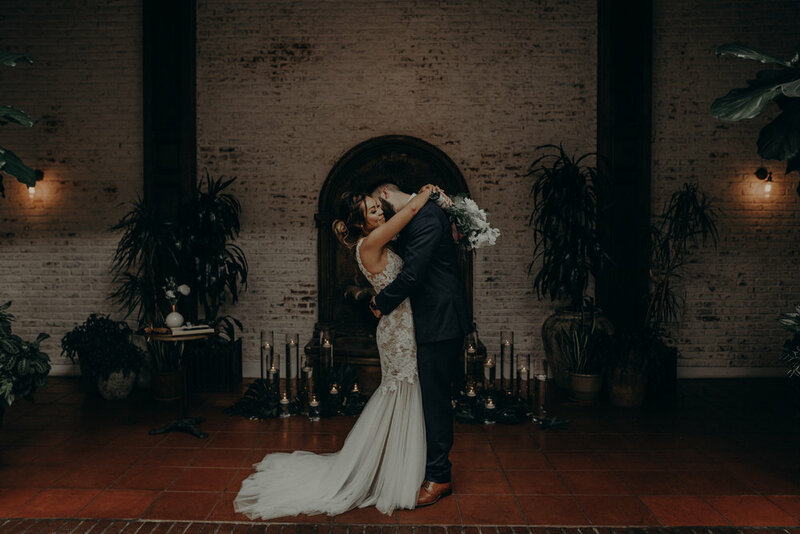 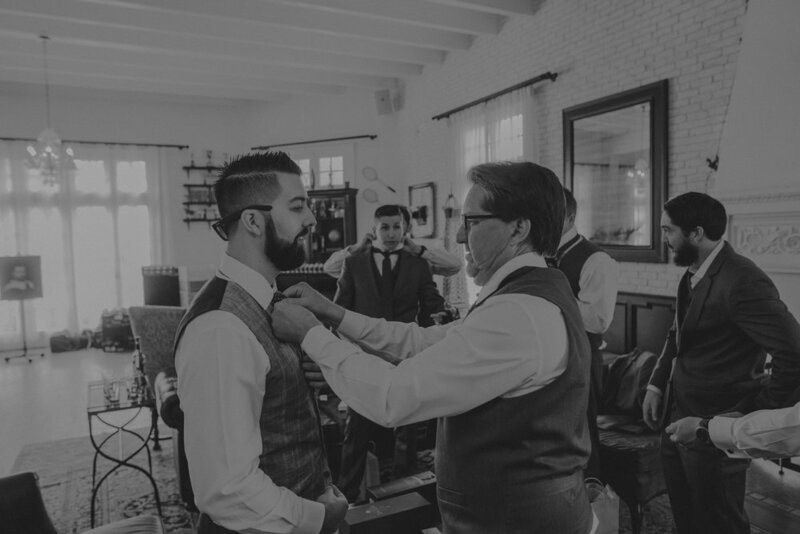 The Ebell of Long Beach is one of our favorite venues..and it's just a mile away from our home, so that's pretty cool too. 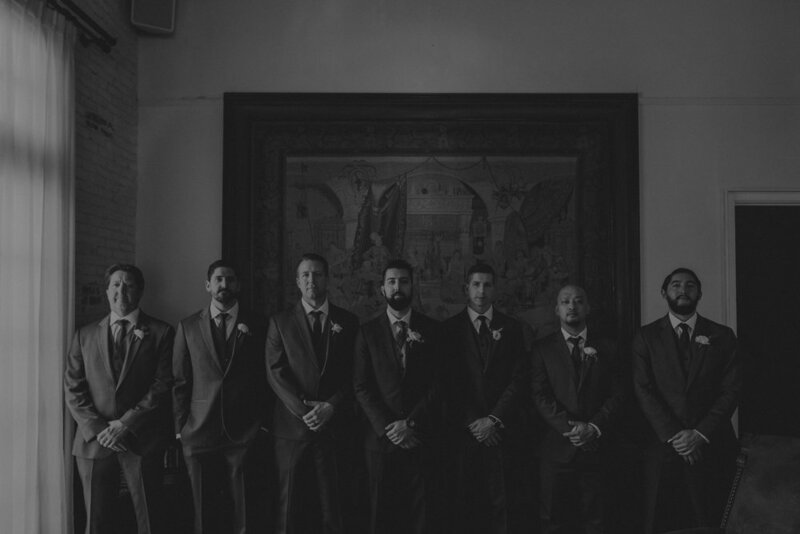 Pop the Champagne events made this day flow and look rad, they're the dopest! 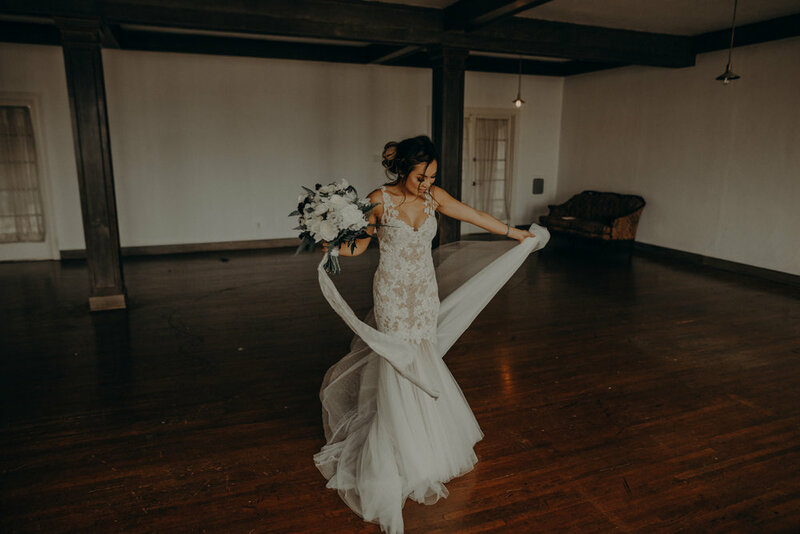 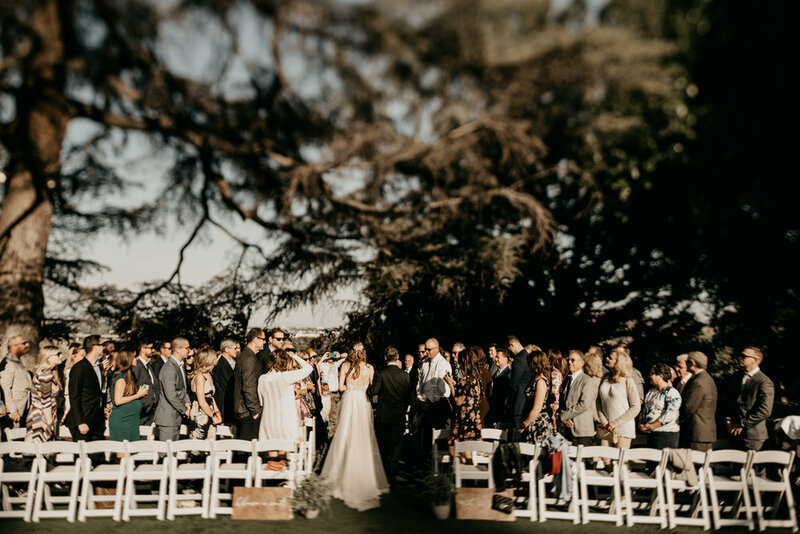 All the vendors came together and collaborated to make this day chill, you can check them all out below! 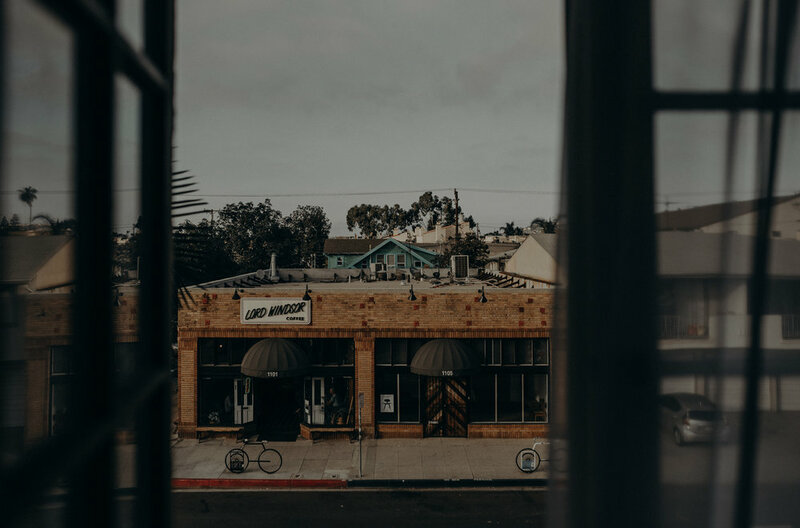 And if you're in the area, make sure you go to the best coffee shop across the street, Lord Windsor, everytime you visit. 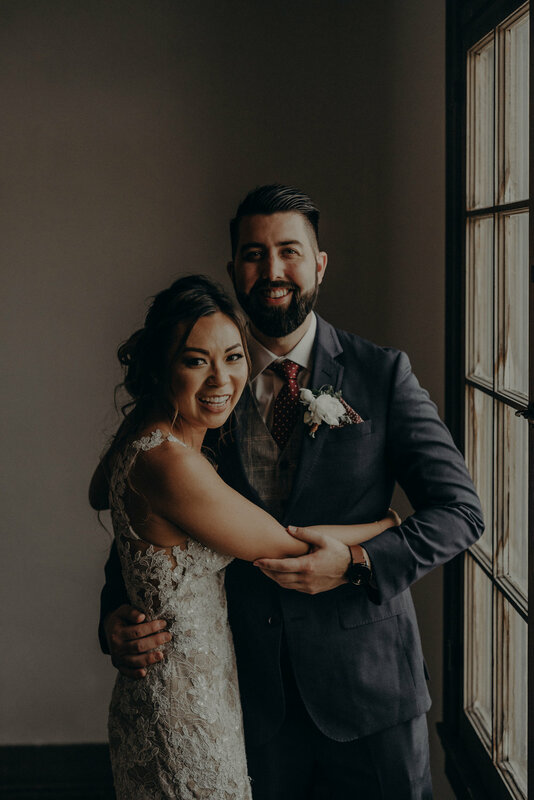 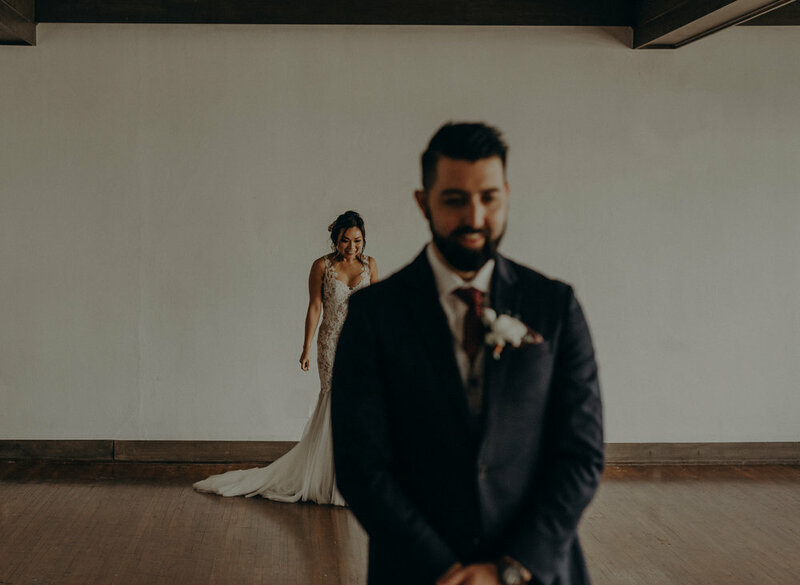 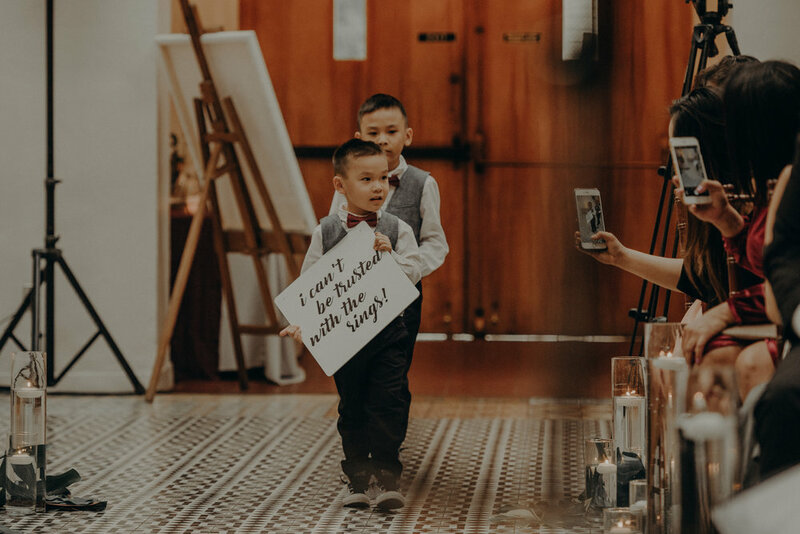 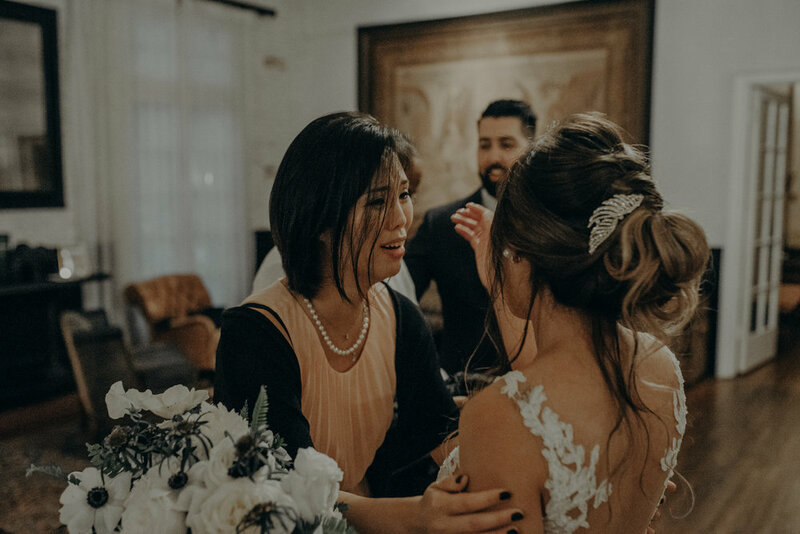 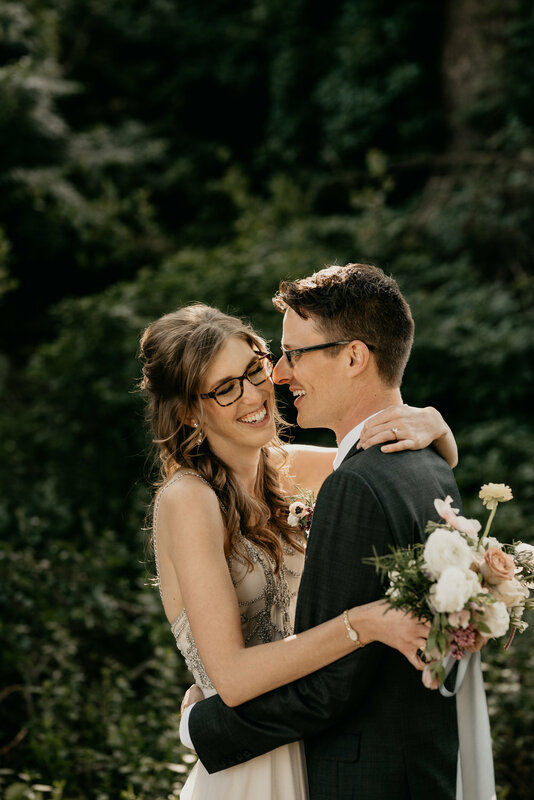 These two are some sweet souls, their day was full of laughter and tears. 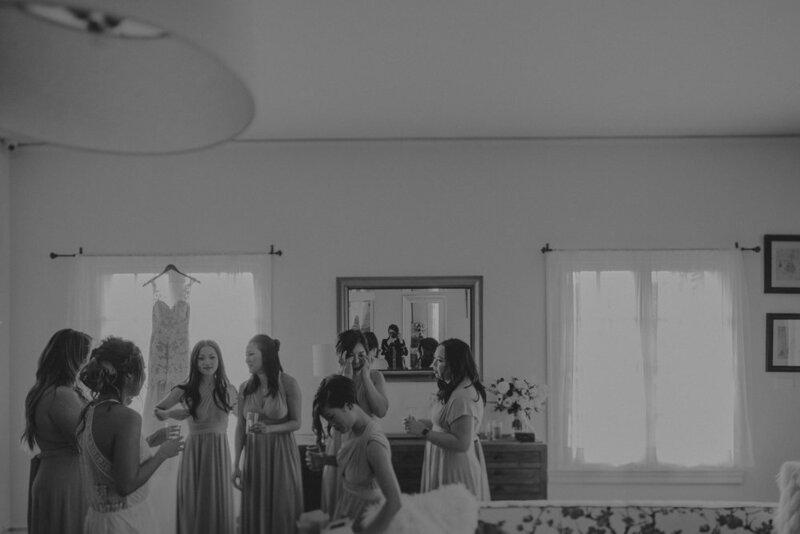 This was our second day in a row hanging out with Annelise + David. 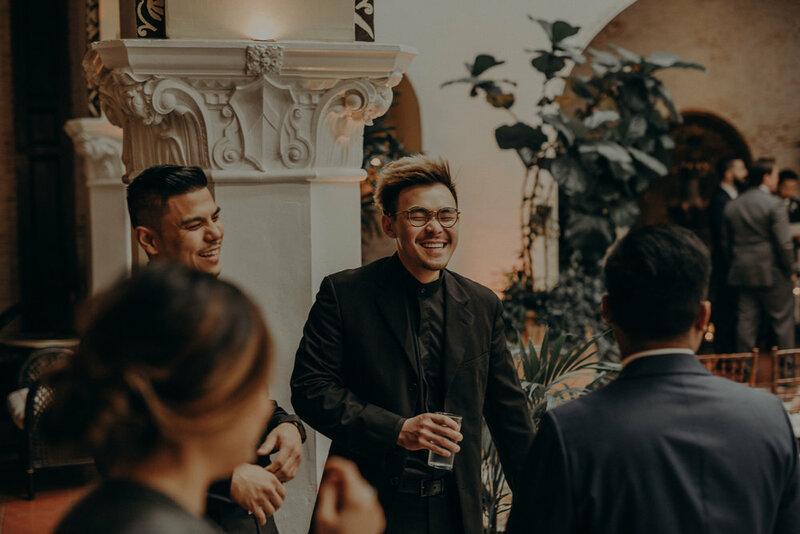 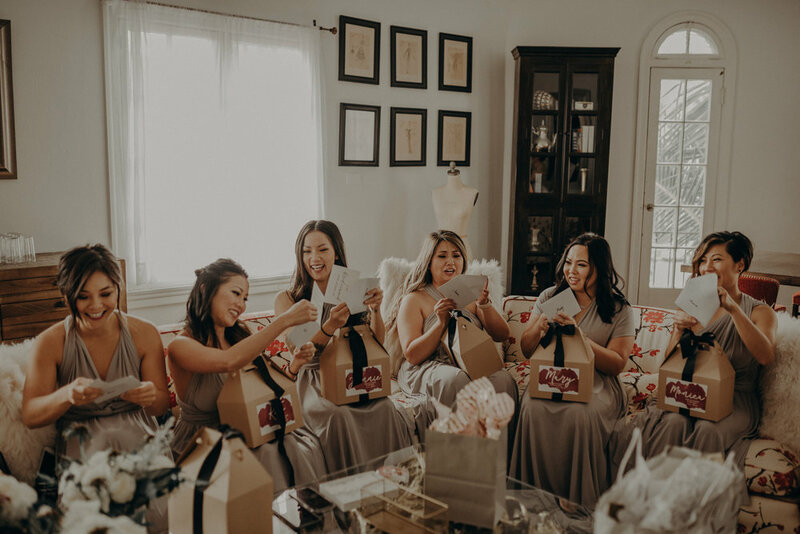 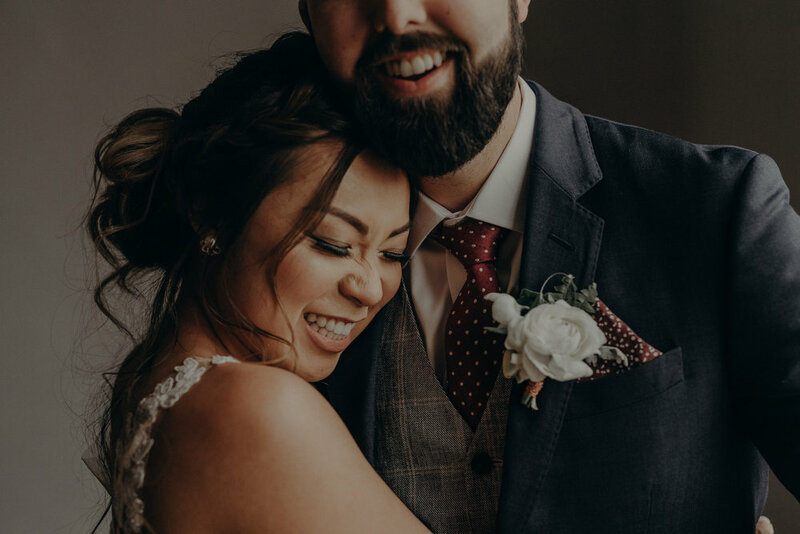 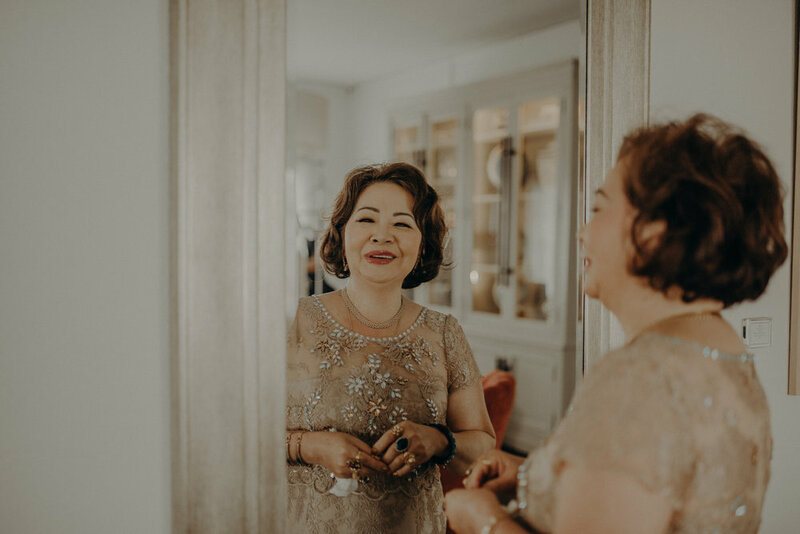 The day before, we joined them and their families for a traditional Vietnamese tea ceremony in a cute airbnb in Long Beach (you can check that out here!). 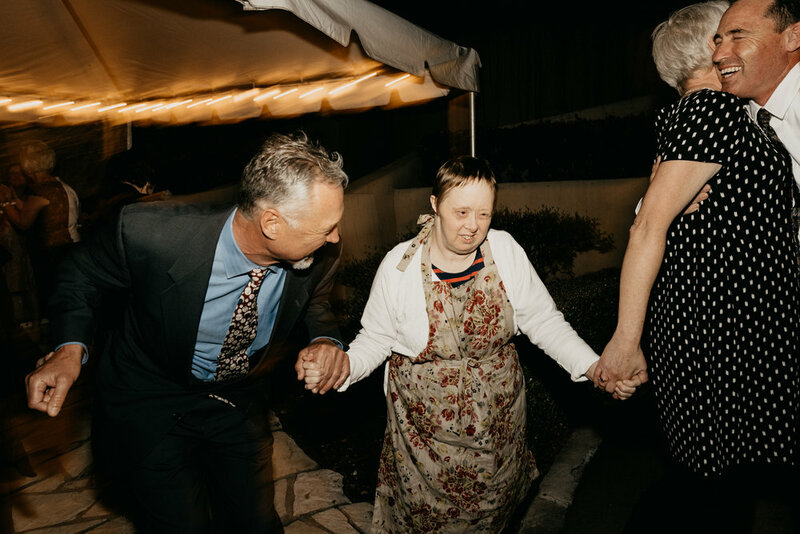 It's a fricken honor to get to photograph these stories. 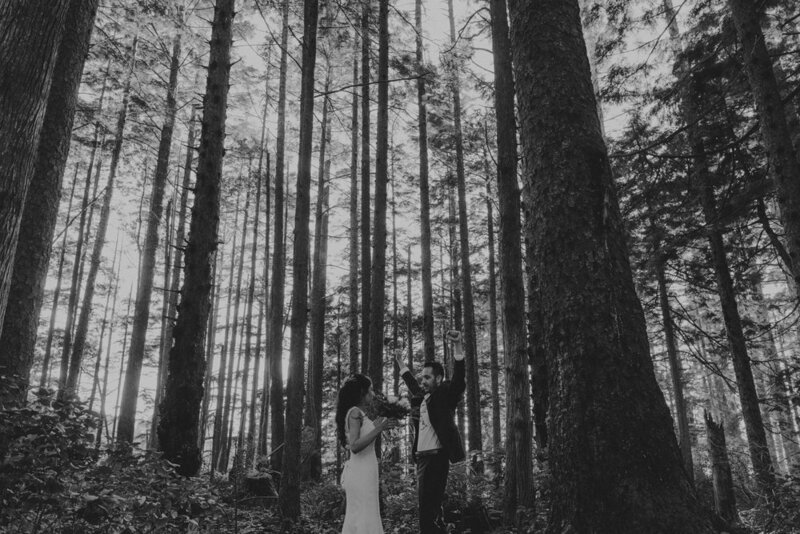 After relocating from Orange County to Seattle, Mikey & Laila knew they wanted to marry amongst their natural habitat. 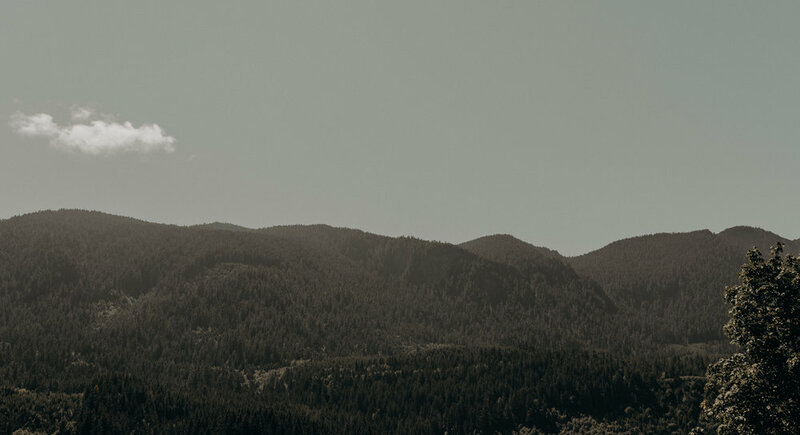 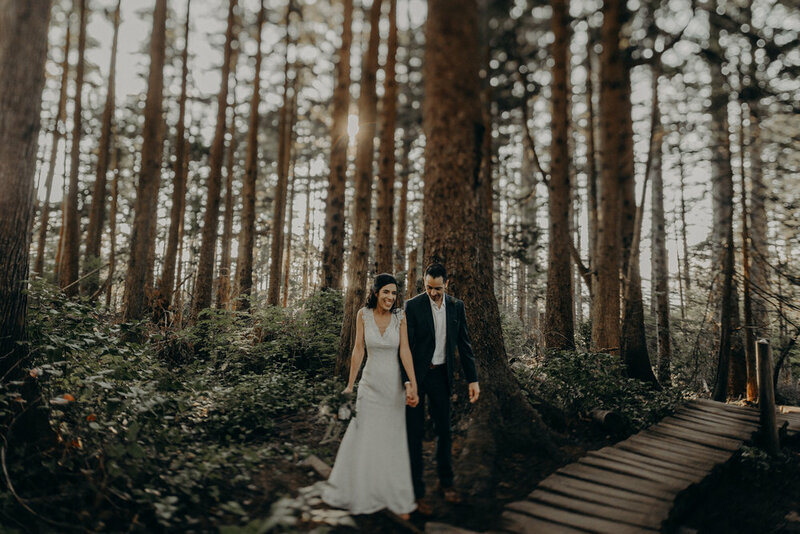 We always see their new adventures hiking around the PNW, so we were stoked to get to join them. 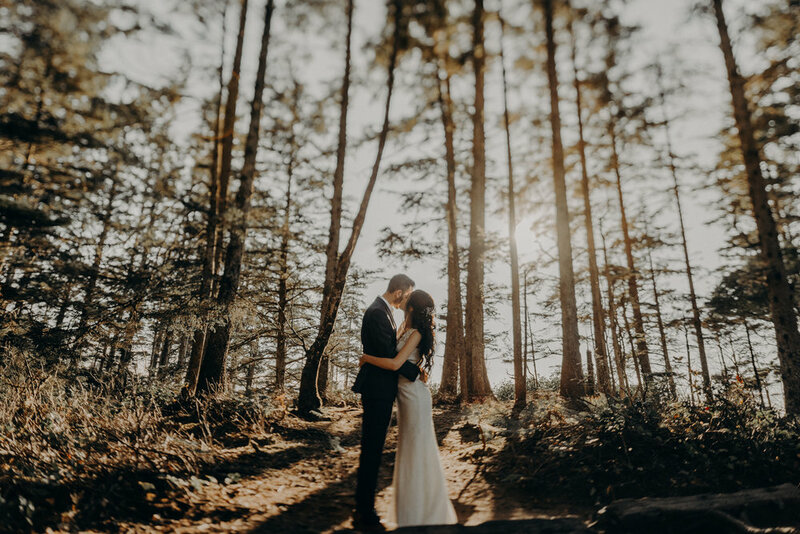 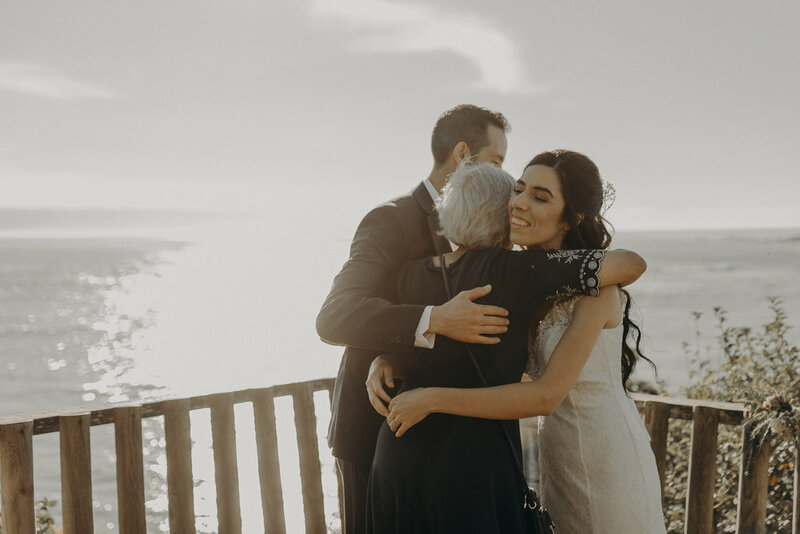 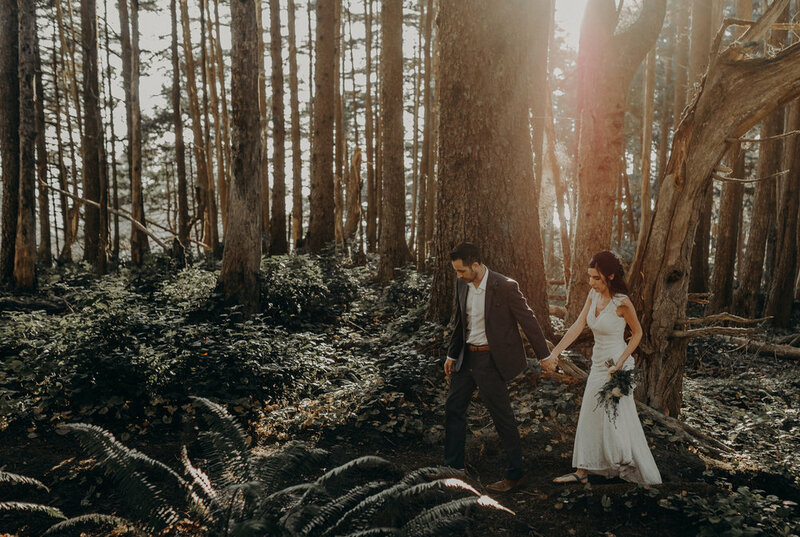 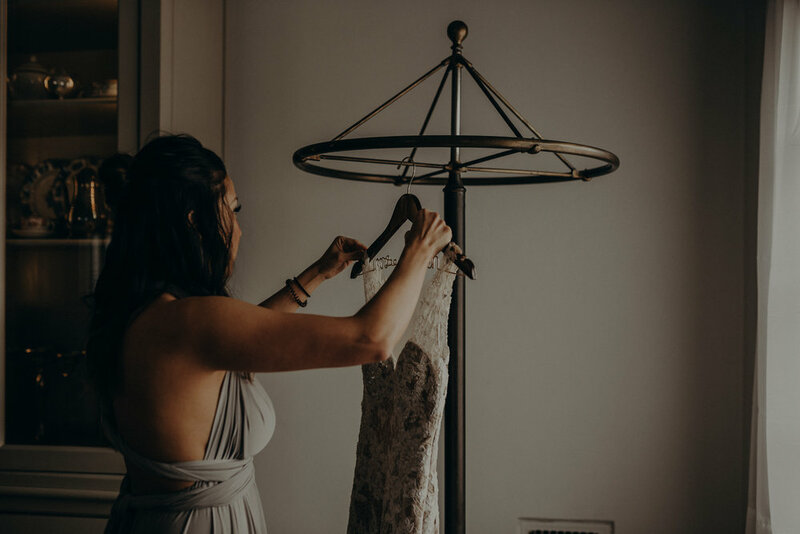 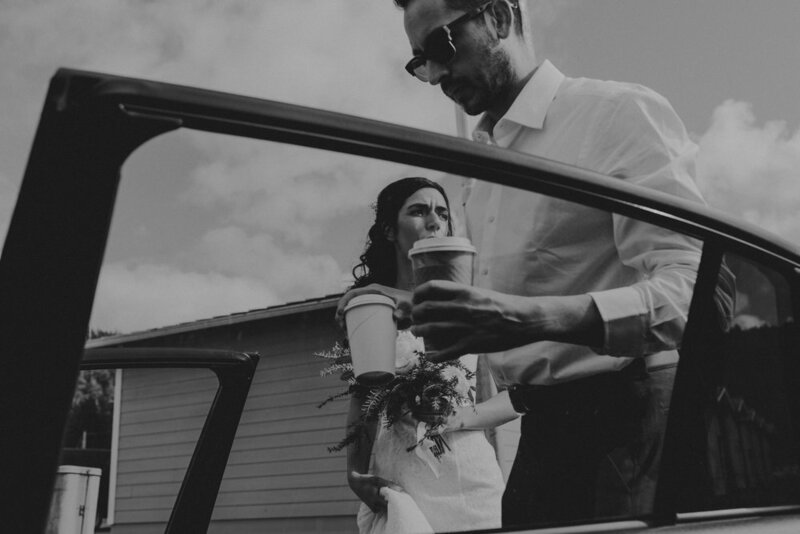 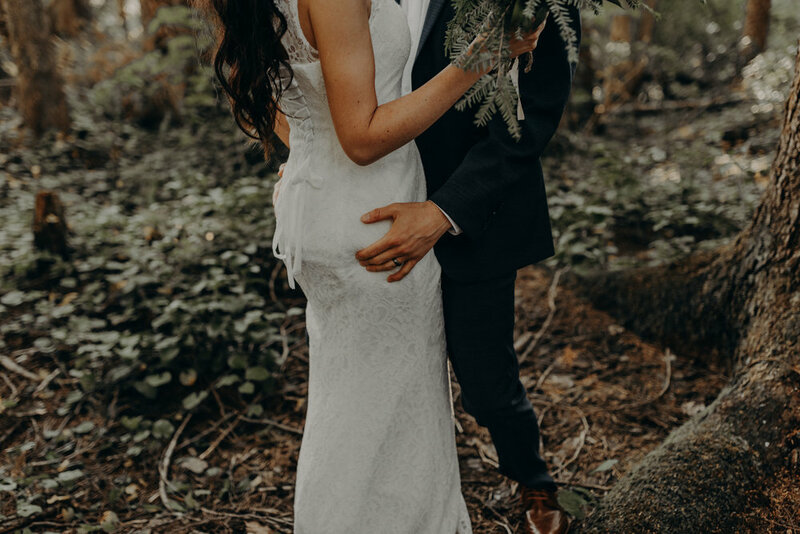 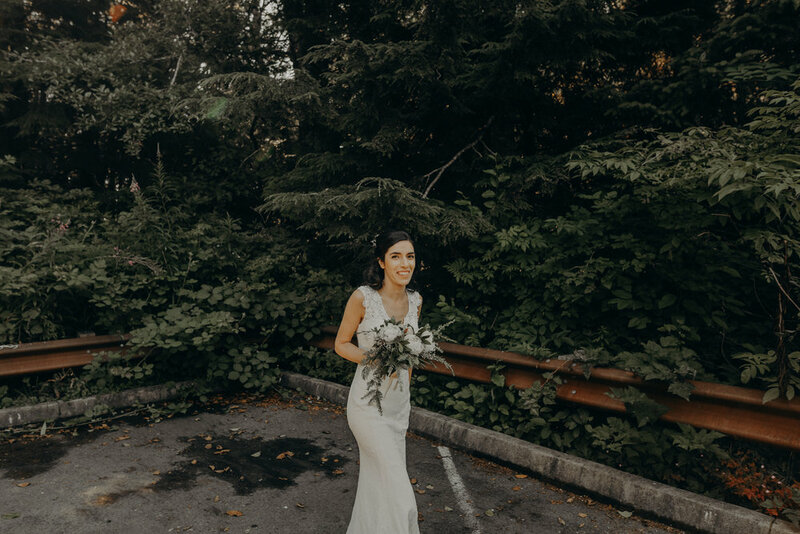 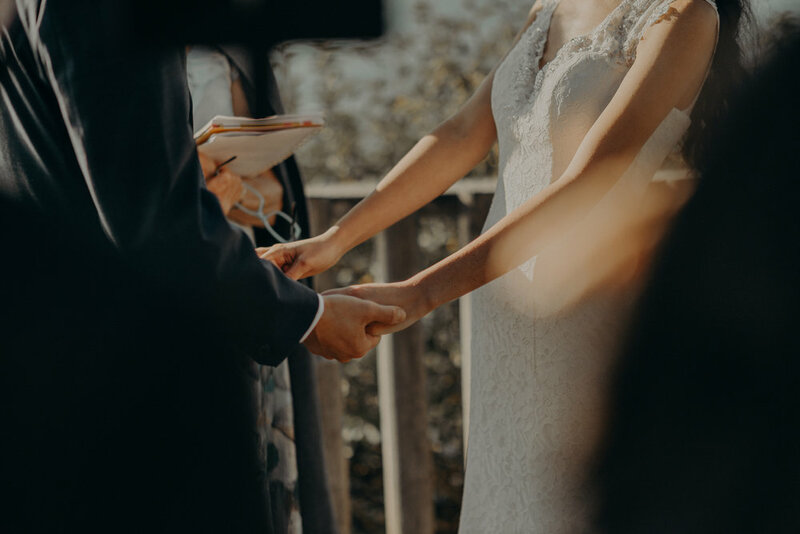 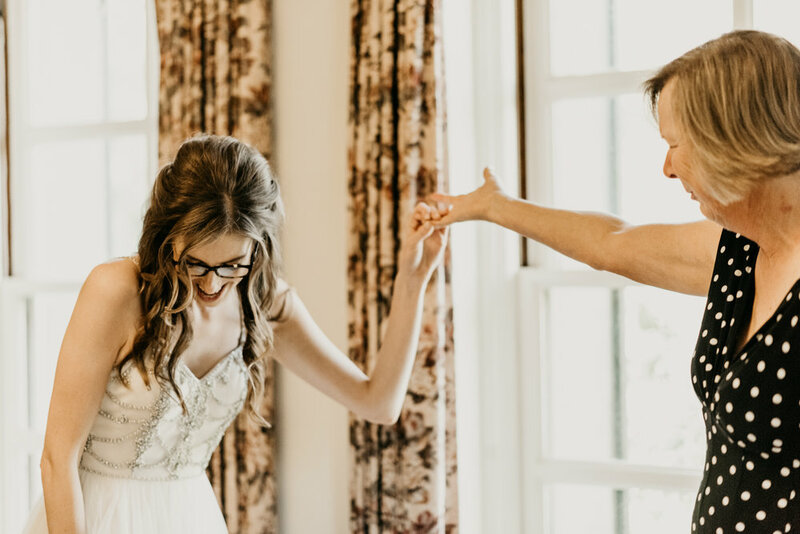 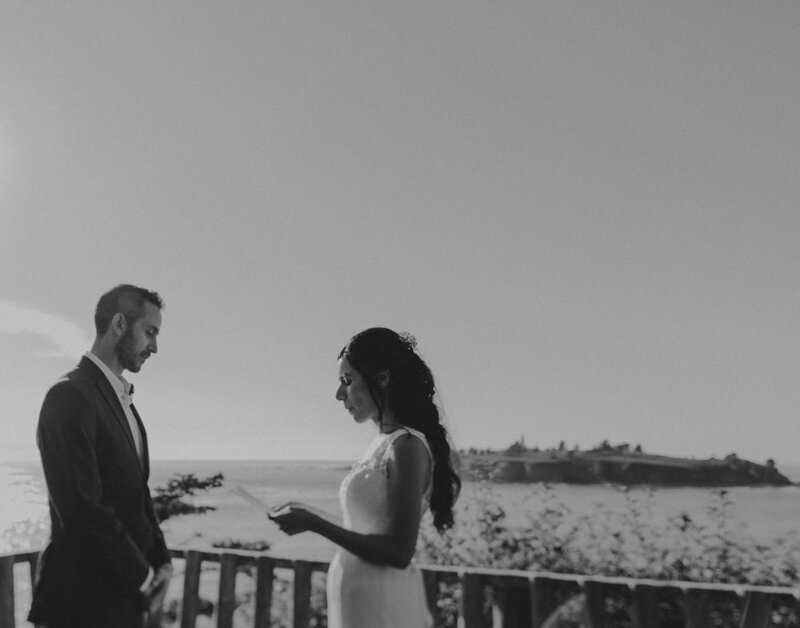 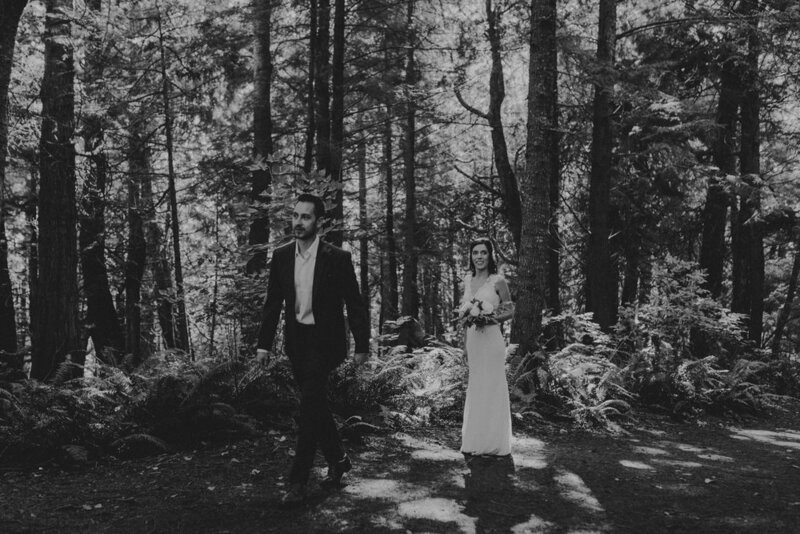 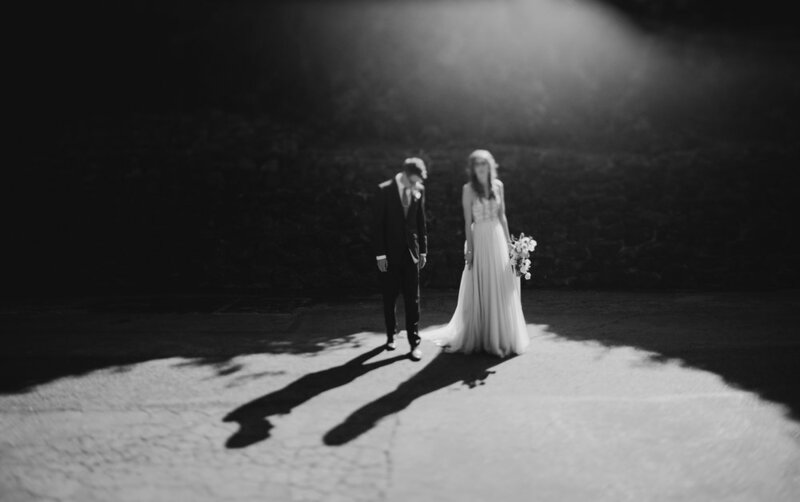 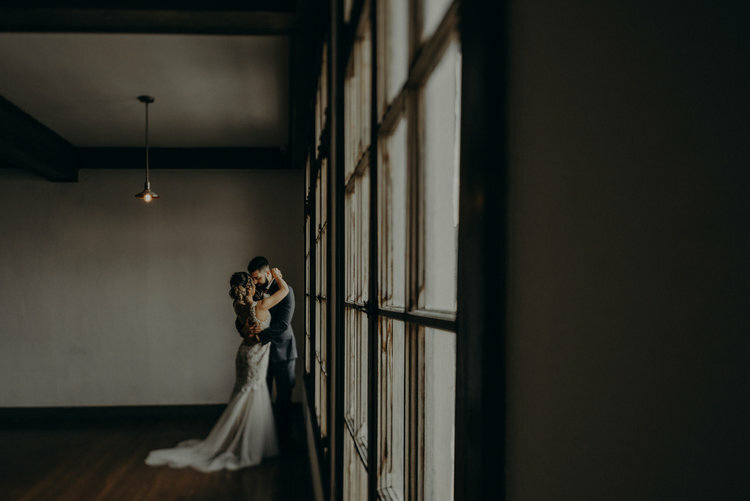 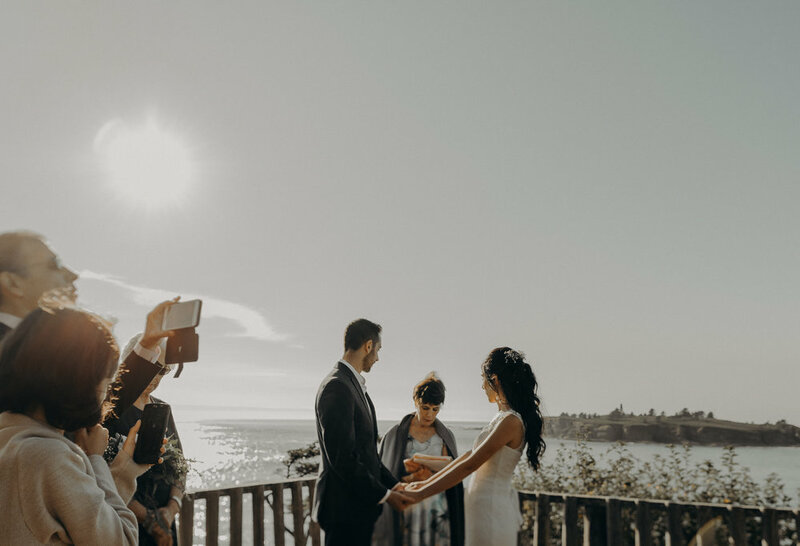 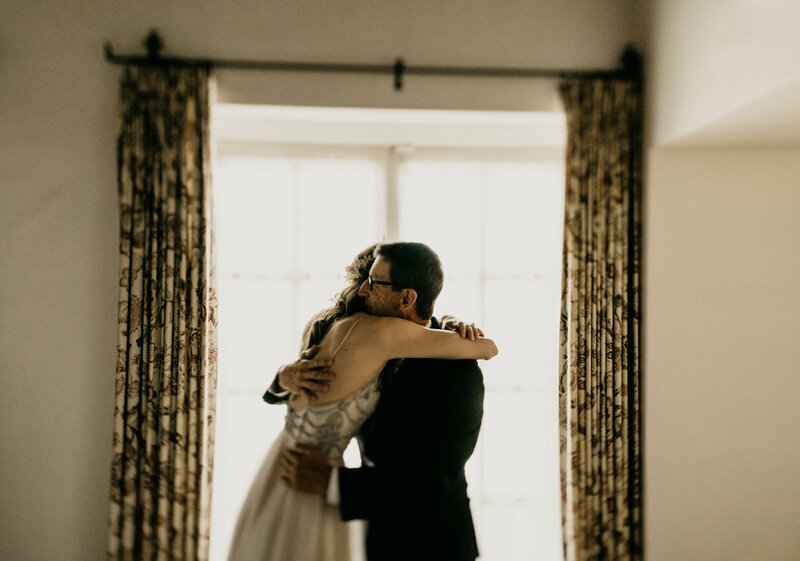 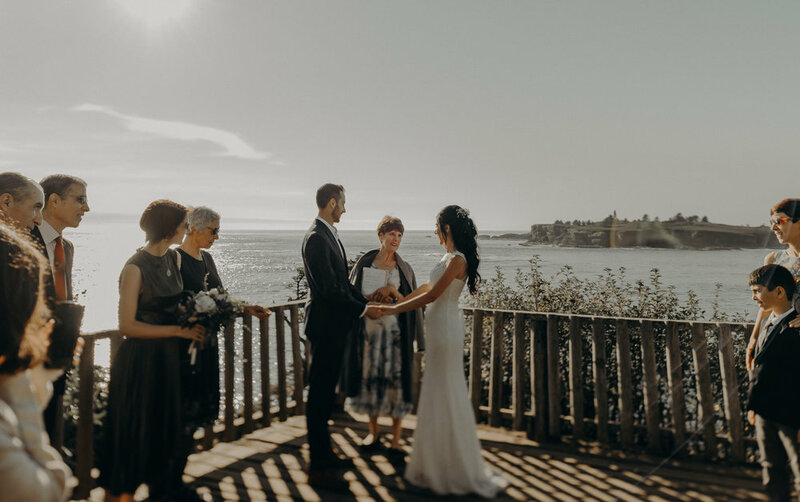 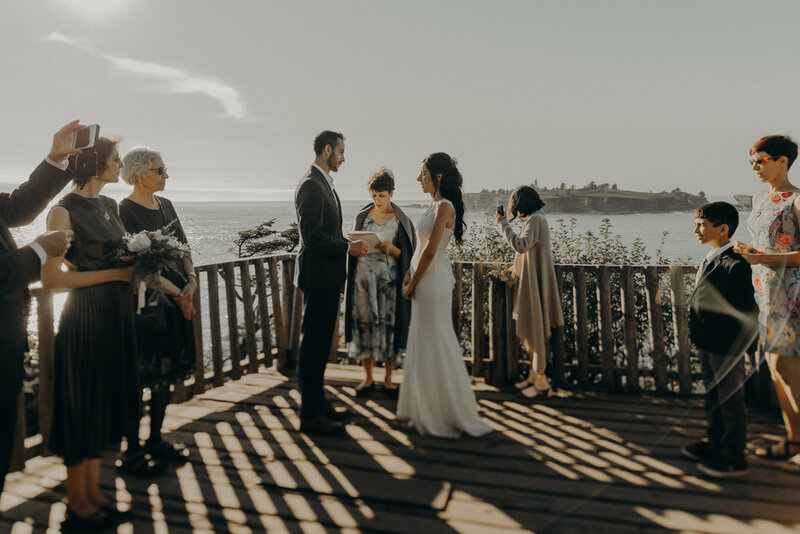 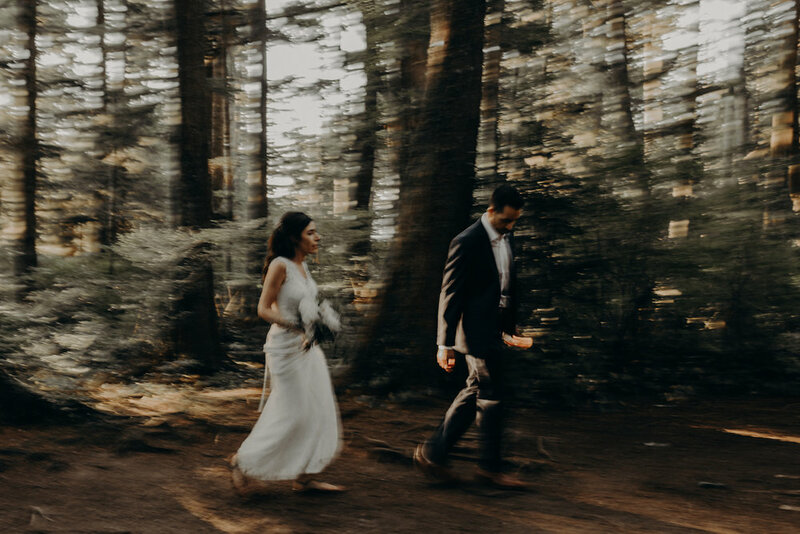 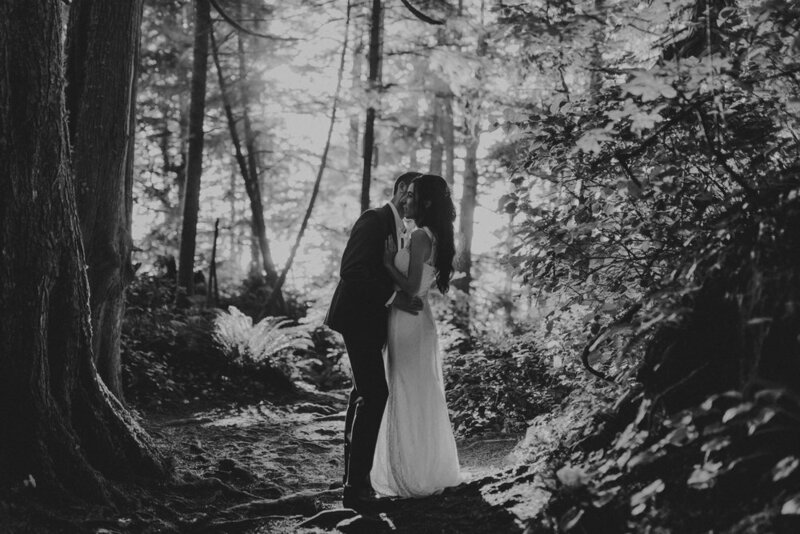 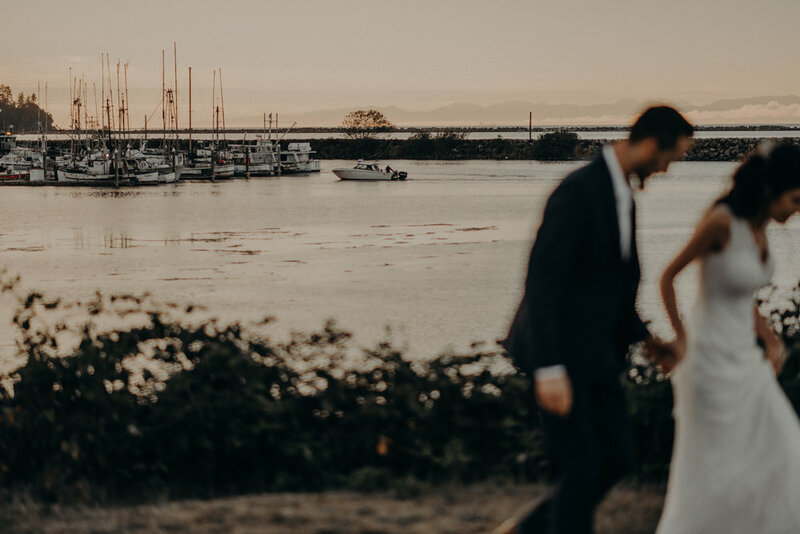 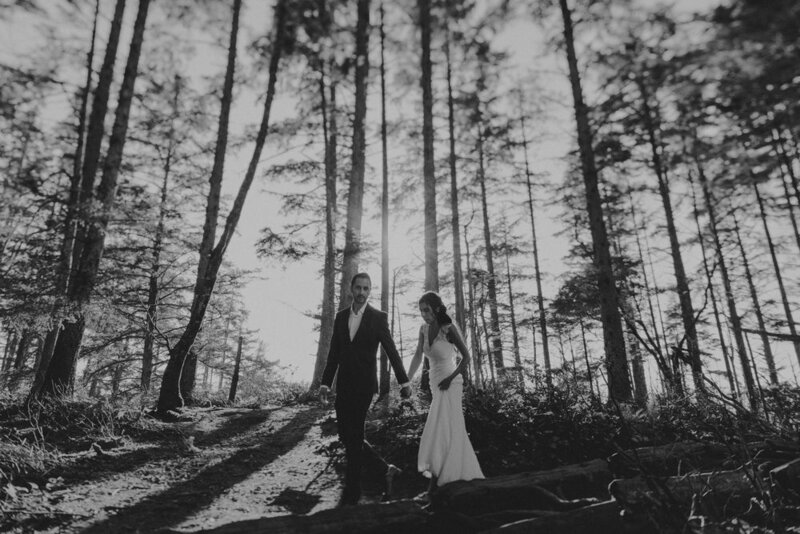 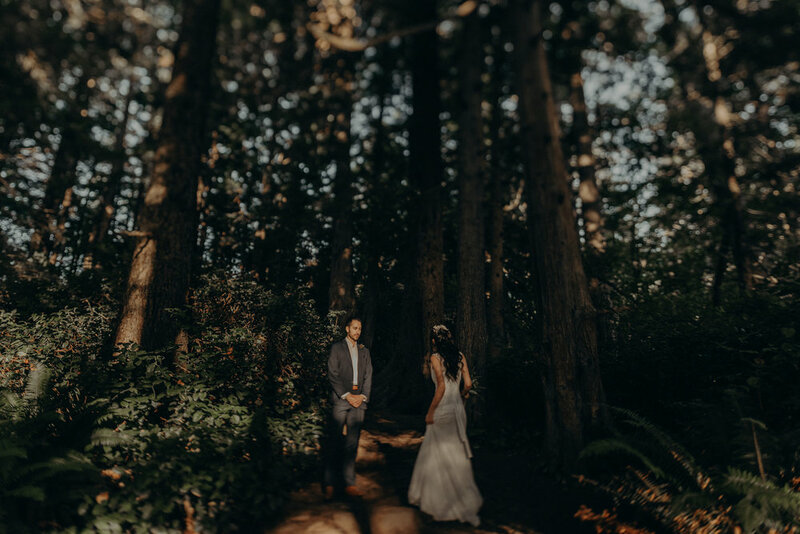 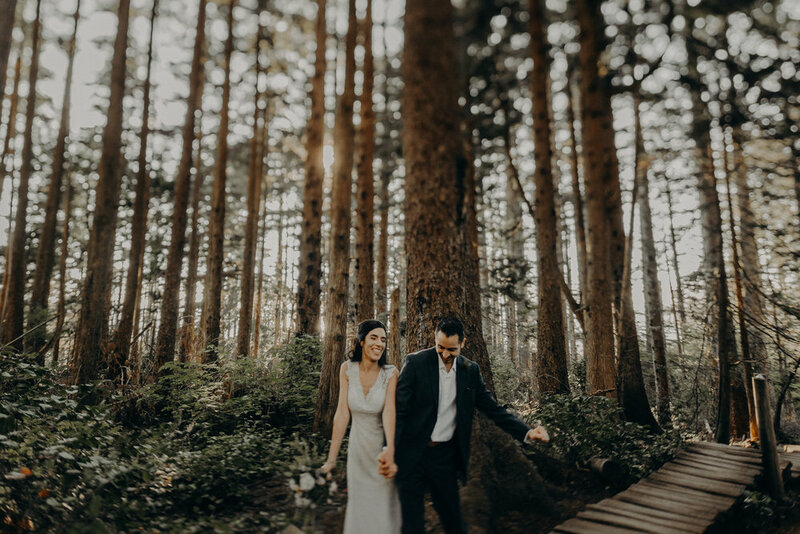 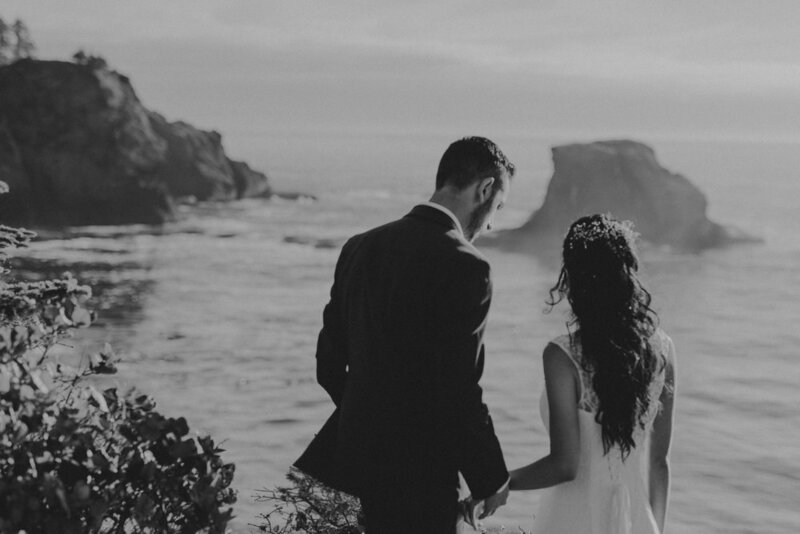 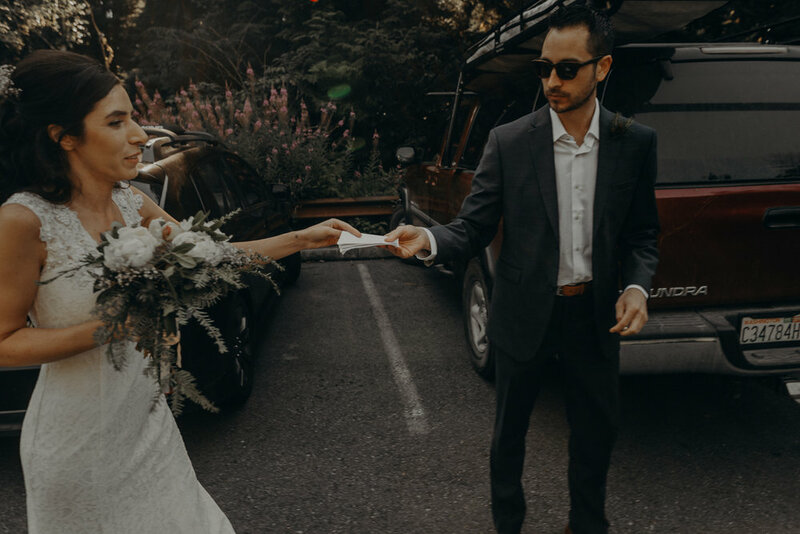 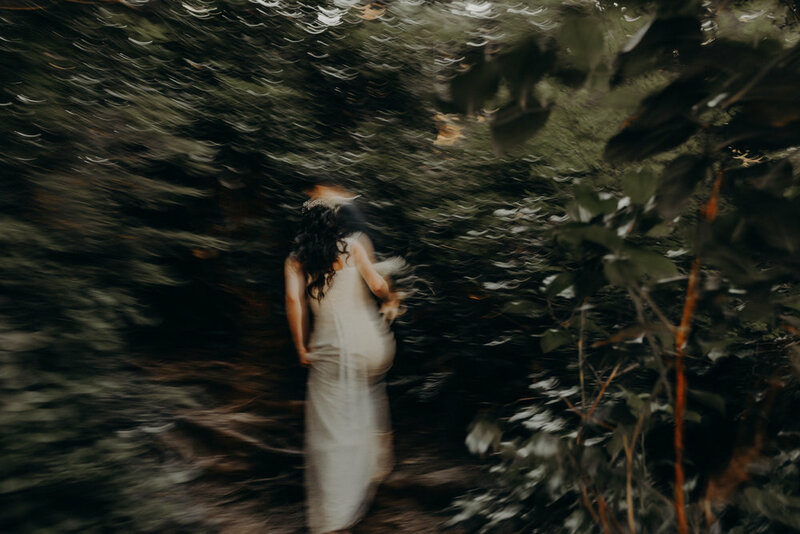 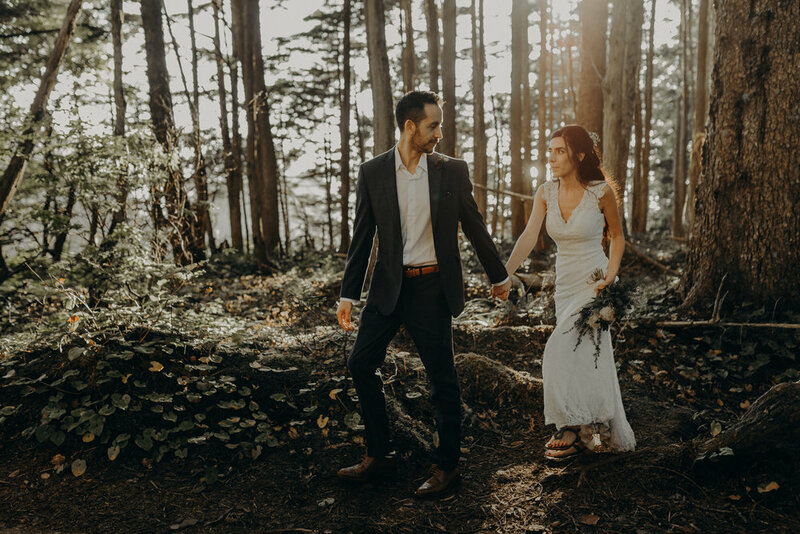 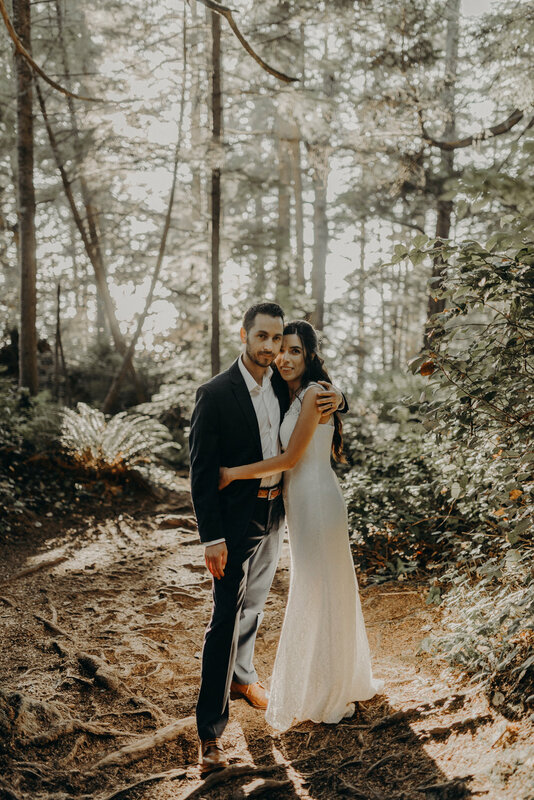 A handful of their family traveled from all over to venture through Olympic National Park to trail with them to Cape Flattery, where they had an intimate little ceremony overlooking the water. 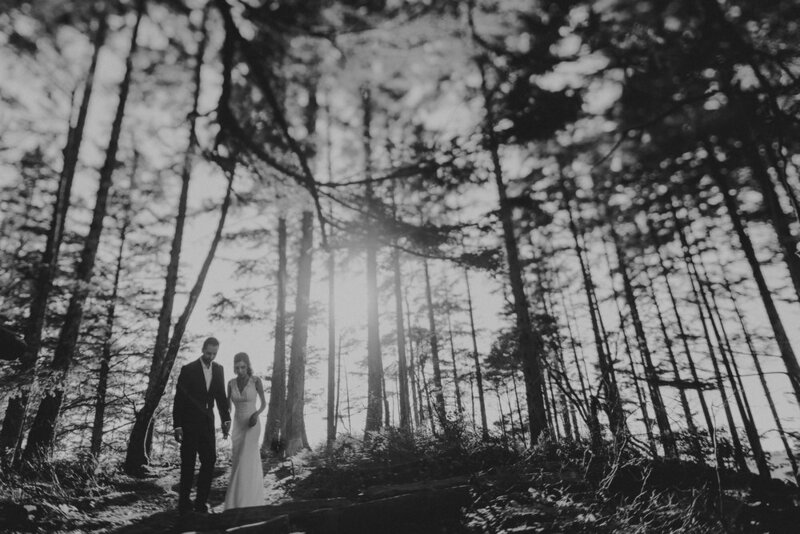 After saying their vows, they cuddled up to soak in the view then trekked back through the forest. 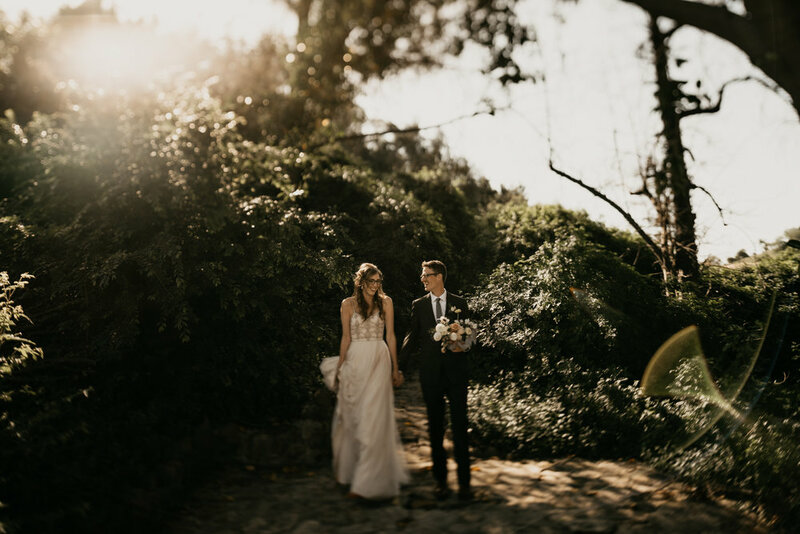 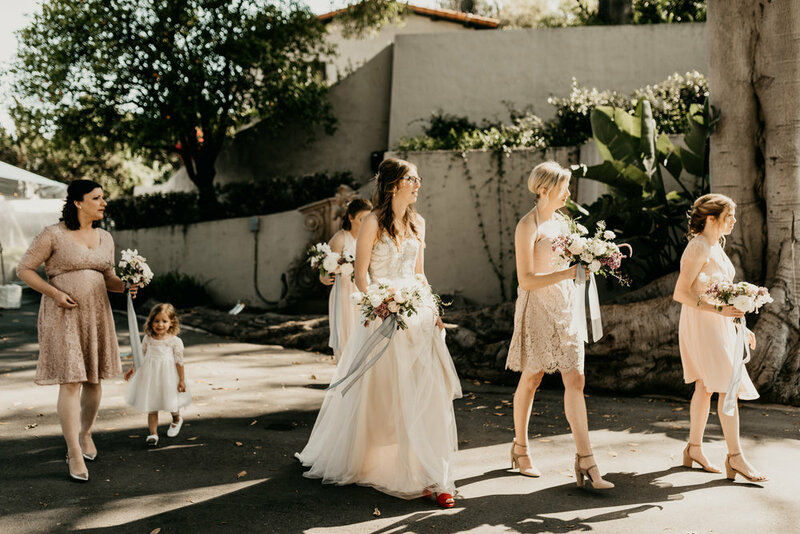 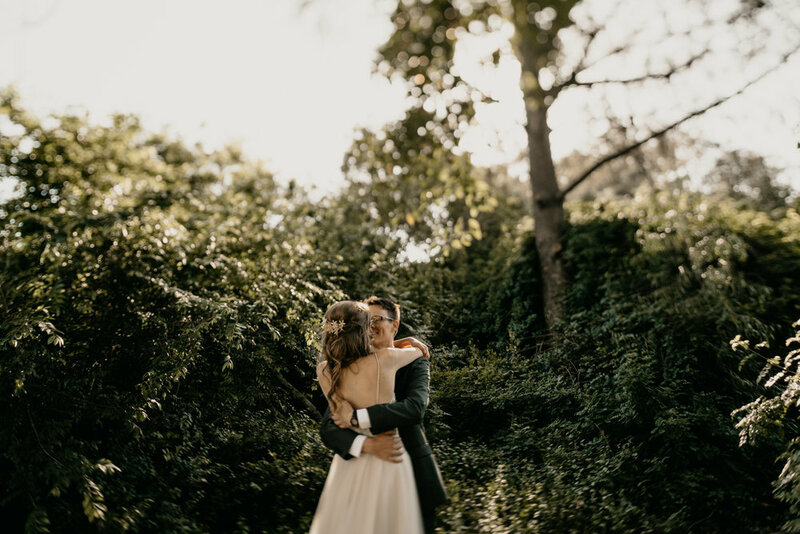 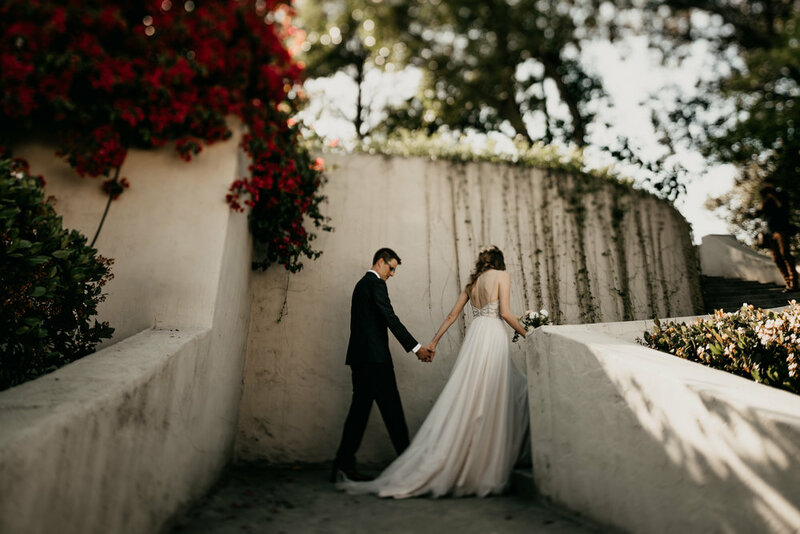 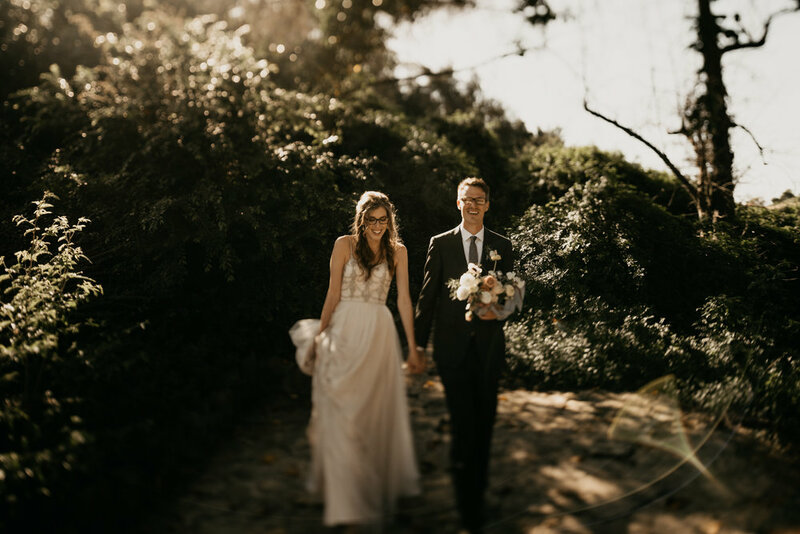 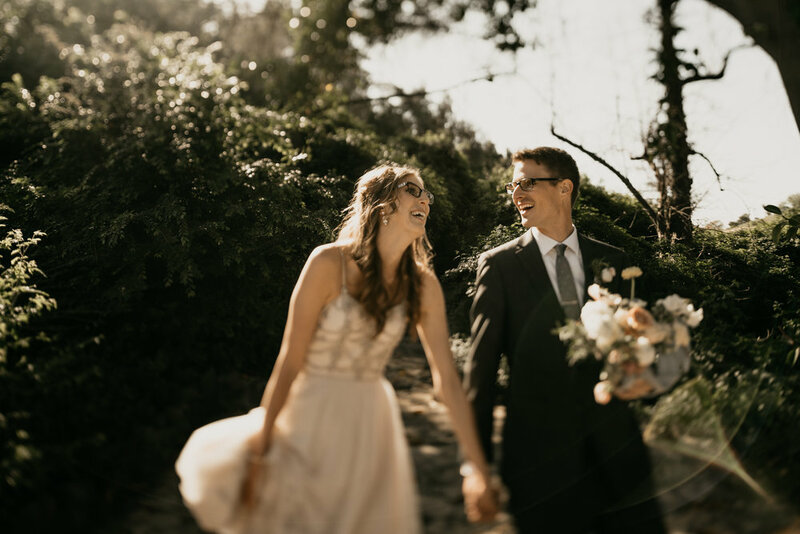 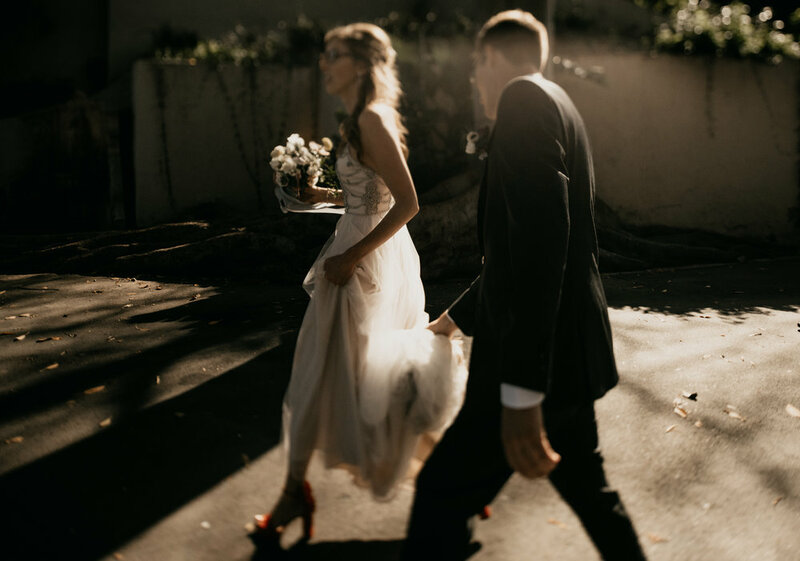 A laid-back outdoor wedding under a canopy of trees behind the Cold Spring Tavern in Santa Barbara. 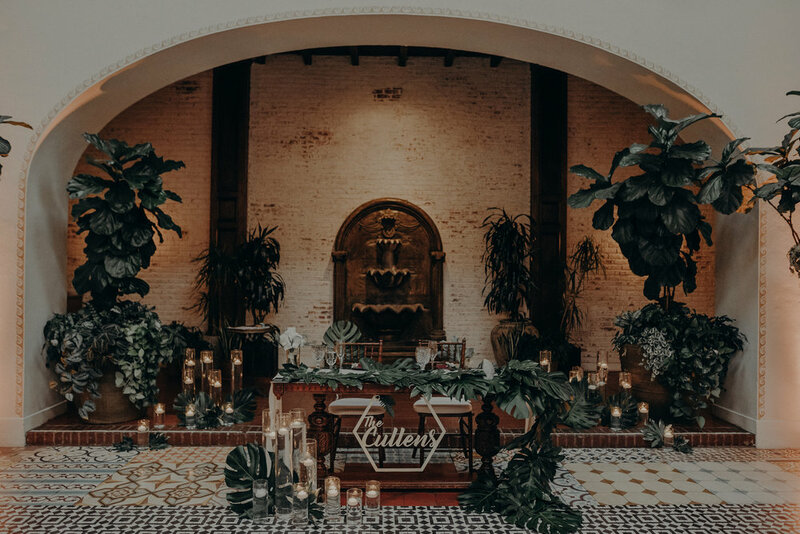 This place is a little hidden gem in Los Angeles. 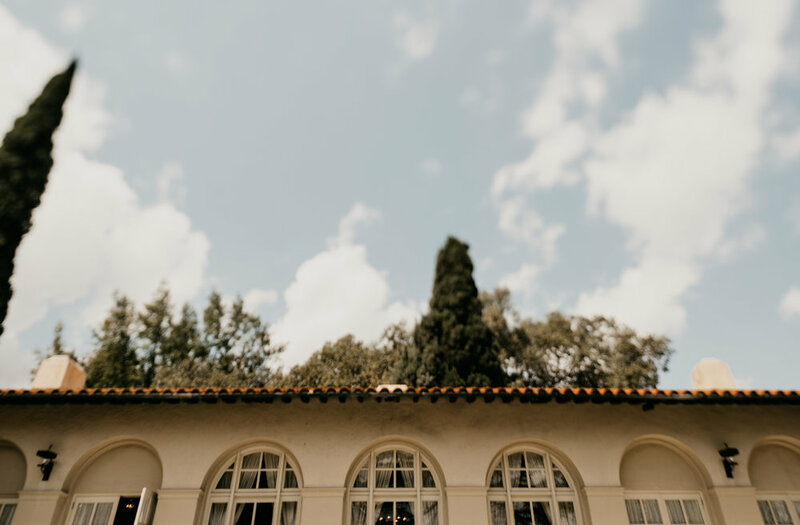 The Kellogg house in Pomona has some rad little nature nooks and some sweet history. 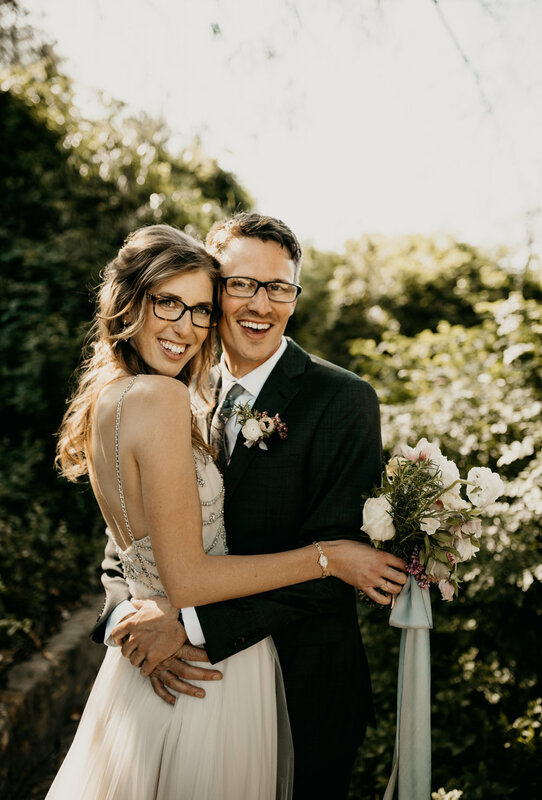 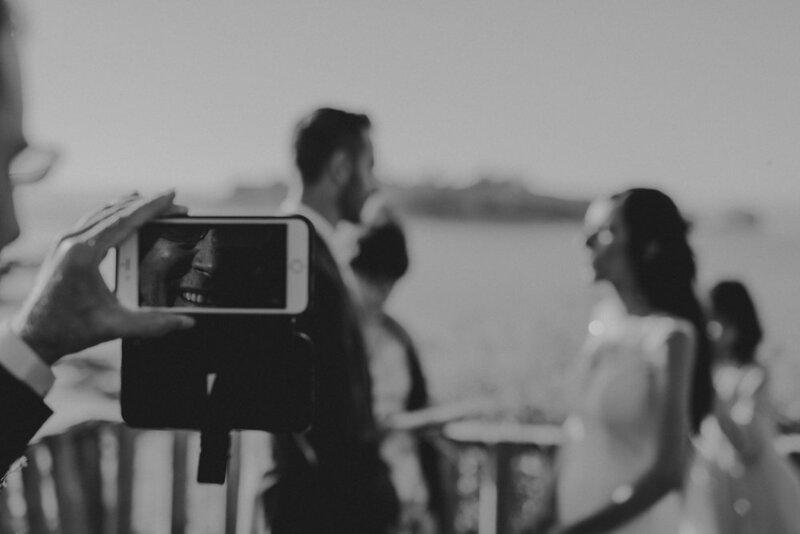 Michael and Mackenna are the sweetest, and we're honored to have gotten to be the photographers for their wedding!